An error by Statistics New Zealand has revealed consumer prices are rising faster than first thought. New Zealand’s consumer prices have been rising at a faster pace than originally reported for the September quarter, with Statistics New Zealand admitting an error. 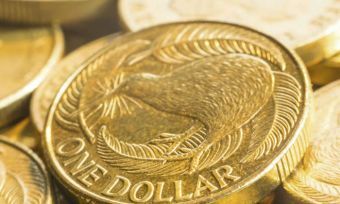 The quarterly change in the September quarter is actually an increase of 0.3%, as opposed to the 0.2% Statistics New Zealand first reported on 18 October. The annual CPI change is really 0.4% – up from the 0.2% first reported. 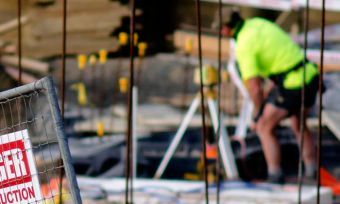 Transport costs, which were seen to have balanced off rising house prices, have actually decreased by 1.9%, lower than the decrease of 3% that Statistics New Zealand reported in October. This also means transport costs have decreased by 5.6% for the year ending September, rather than 6.7% as originally stated. The calculation inconsistencies are due to a “manual processing error”, Statistics New Zealand said in an announcement. The error specifically related to the measurement of lower ACC levies for light vehicles, which came into effect in the September quarter. Statistics New Zealand corrected the Consumer Price Index now so customers have the best possible information to make decisions, it says in the statement. They have notified the Reserve Bank ahead of the upcoming OCR announcement and the Treasury’s Half Year Economic and Fiscal Update. 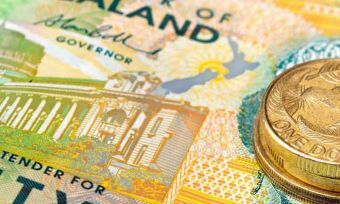 Statistics New Zealand is due to release its Household Living Costs Price Index on 8 November.